An accomplished entrepreneur and inspirational author, Suzette Webb, left the comforts of her corporate job for her miracle more than fifteen years ago and hasn’t looked back. 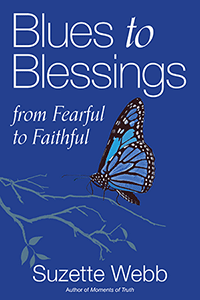 In her second book, Blues to Blessings: Moving from Fearful to Faithful, she helps her readers move from complacency and dissatisfaction to fulfillment and transformation. 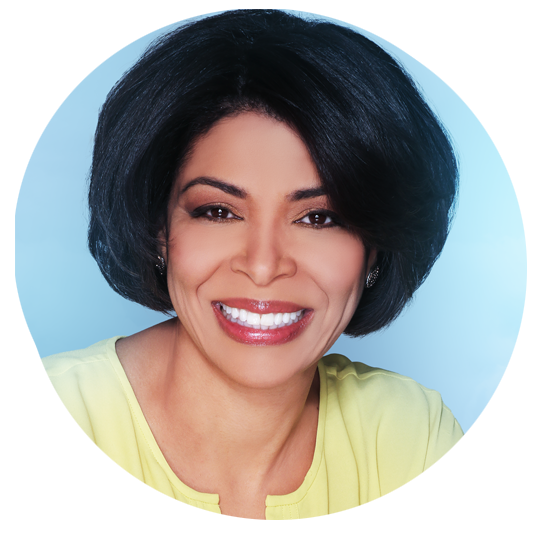 In four proven steps, she teaches audiences across the country how to trust their inner voice more, and how to overcome the need to save everyone by learning to detach with love. Attendees become inspired to allow the person they truly are to step forward and pursue only what they can offer. Suzette also produces and hosts a devotional podcast called B Moments, which airs daily on Moody’s Urban Praise radio station. She holds an MBA from the Kellogg Graduate School of Management, Northwestern University, and she and her husband have three sons and live in Chicago.